One of the great myths about roses when a customer receives them is that the petals on the outer edge are wilted or dying. However, these petals, called guard petals, actually serve a purpose, and it is to protect the rose bud as it is harvested. The guard petals often differ in appearance with charred and wrinkled edges and can be removed. Also, the freshness of a rose can be determined by peeling off the guard petals. If the rose is fresh, the petal can be easily peeled off, and the removal is accompanied by a crisp sound. 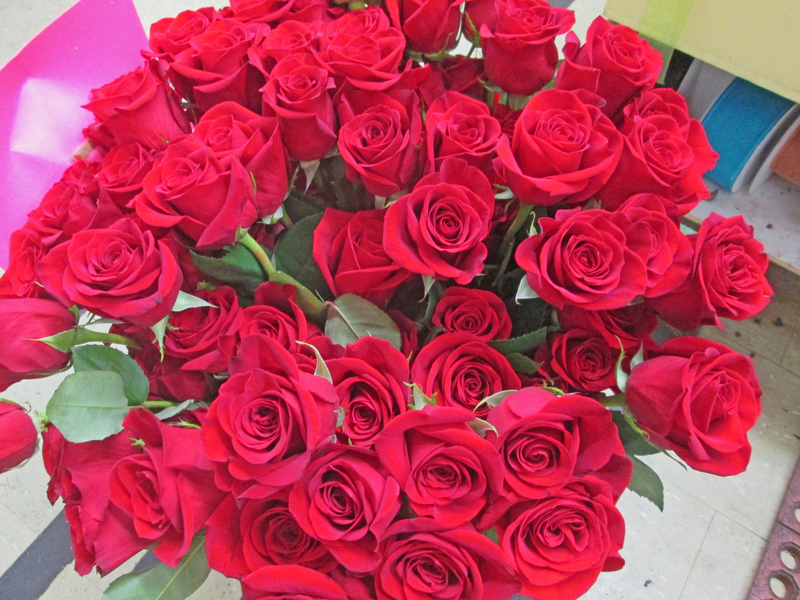 Roses with that are not as fresh have guard petals that are softer and do not make any sound when they are removed. Just be careful not to peel off the real petals! 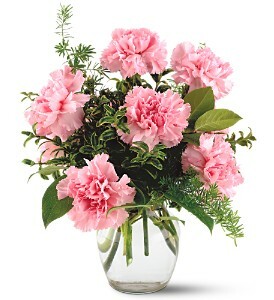 Carnations are always a top seller in the floral industry, expressing love, fascination, and distinction. They are also one of the most durable flowers with a great life longevity. However, make sure they stay away from ethylene, which can significantly decrease their vase life as the flowers will wilt prematurely. The Society of American Florists recommends to cut stems above the stem node, to keep the flowers hydrated in flower food, and avoid any exposure to ethylene to maintain those carnations in tip top shape! Start off the new year with a little spring cleaning to get your organization resolution off to a good start. You can always recycle your vases and floral containers at Dandelions Flowers but during Recycle Week we give out a bonus for doing so. This is a win-win! Please no chipped or cracked vases. One gift certificate per person for the week.